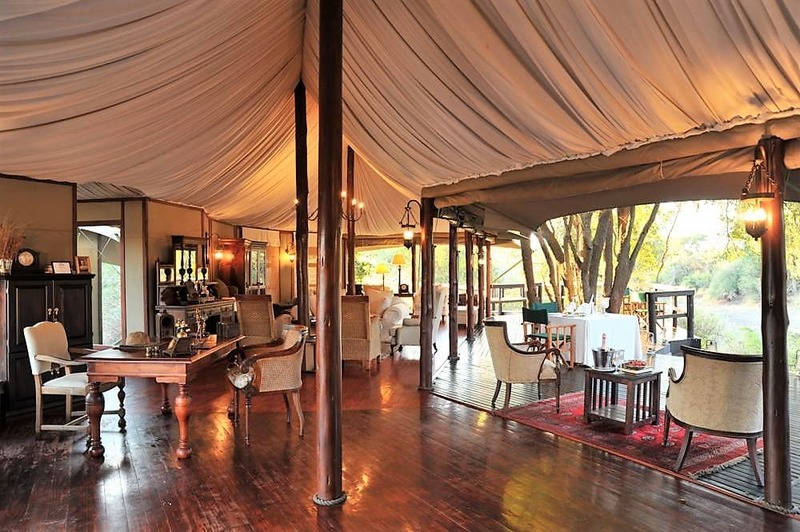 Hamiltons Tented Camp offers a 19th century “Out of Africa” experience transporting you back to an era when an African safari epitomised elegance and style. 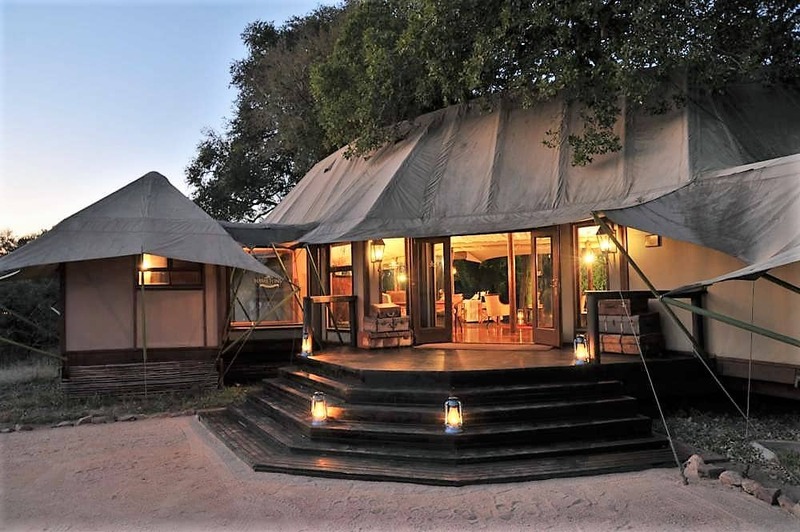 Built entirely of canvas set amidst age-old Jackalberry and Sausage trees, with high wooden platforms linking six elevated tents, Hamiltons treats guests to stunning views of the Nwatswitsonto River with spectacular wildlife and bird sightings in the immediate surrounds. 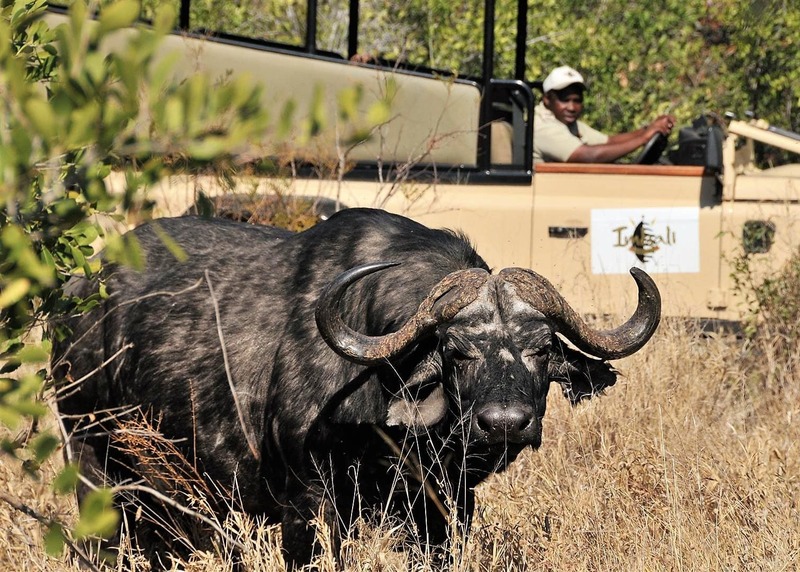 The area yields plenty of game, including the Big Five, in a private concession of 100 square kilometers immediately to the east of northern Sabi Sand and Manyeleti. 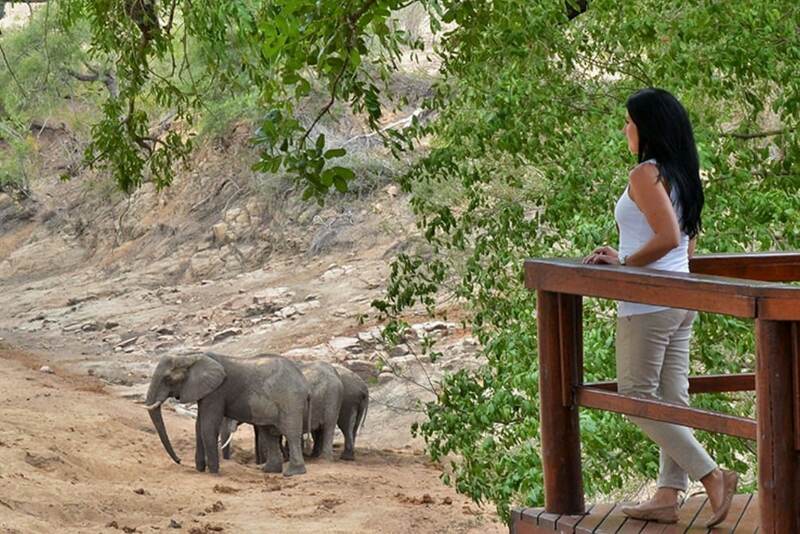 Ninety-minute bush walks after breakfast focus on the smaller intricacies of nature. Smell, touch and feel your surroundings. 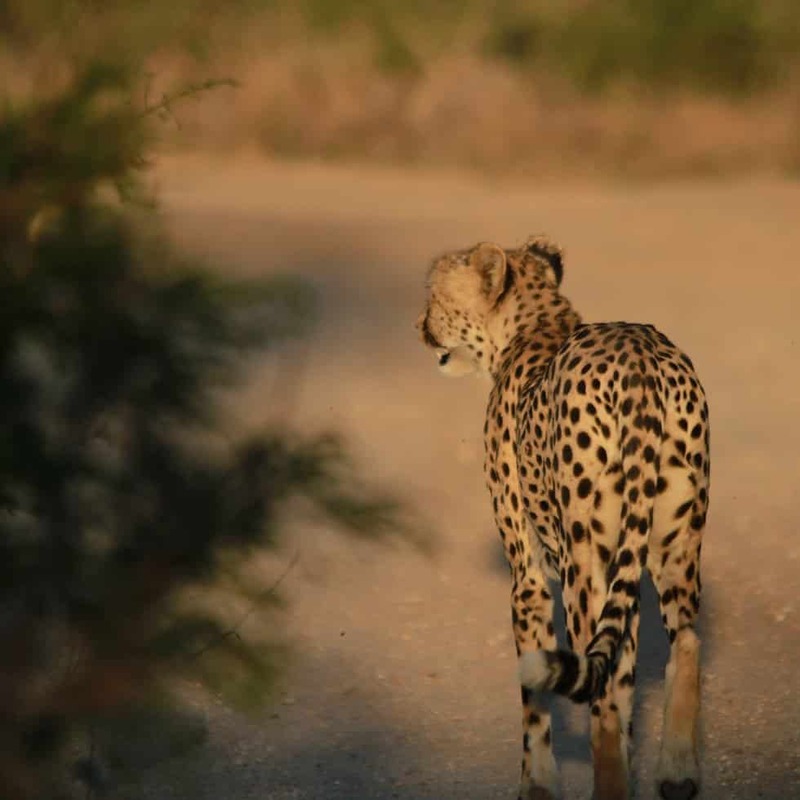 Learn tracks and signs of the bush. Have a riverbed picnic. The camp is resplendent with early 19th century nostalgia, from old steamer trunks and pith helmets to antique bathroom basins and hurricane lanterns.It is a tribute to former times with modern-day comforts and luxuries. 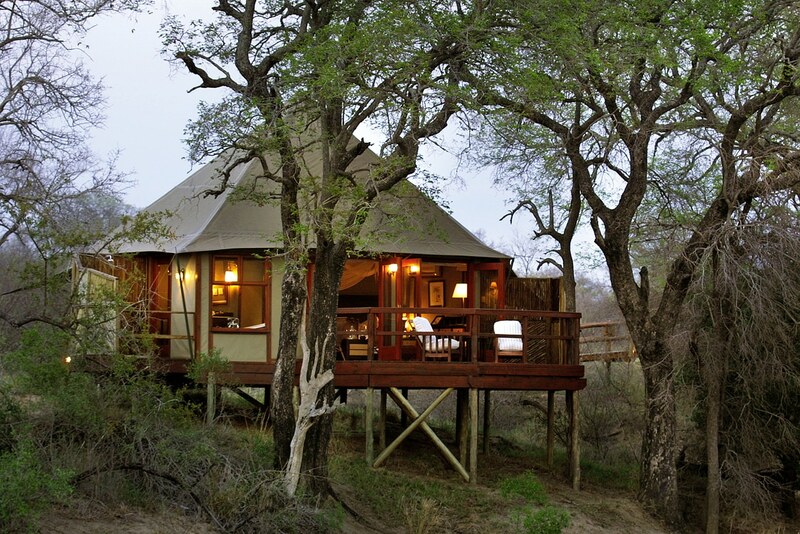 The intimate camp has six en-suites, raised on stilts, but it does not lack in facilities. 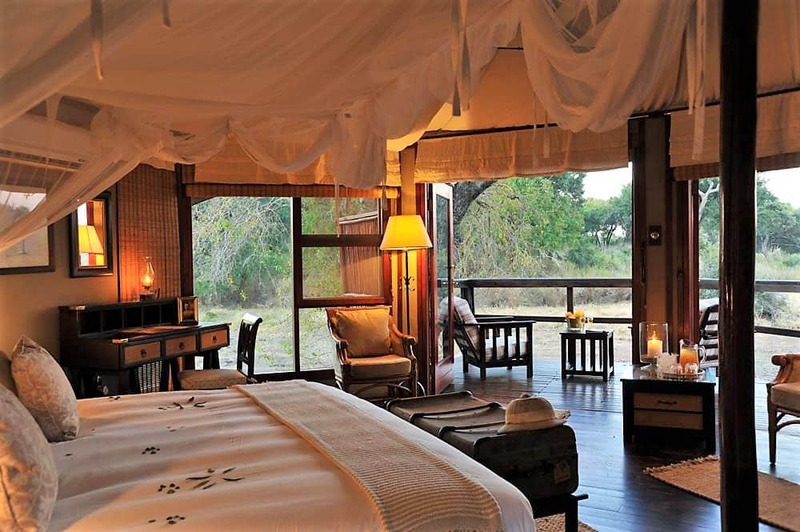 The suites are air-conditioned and are equipped with a bathroom (indoors) and a shower (outdoors). 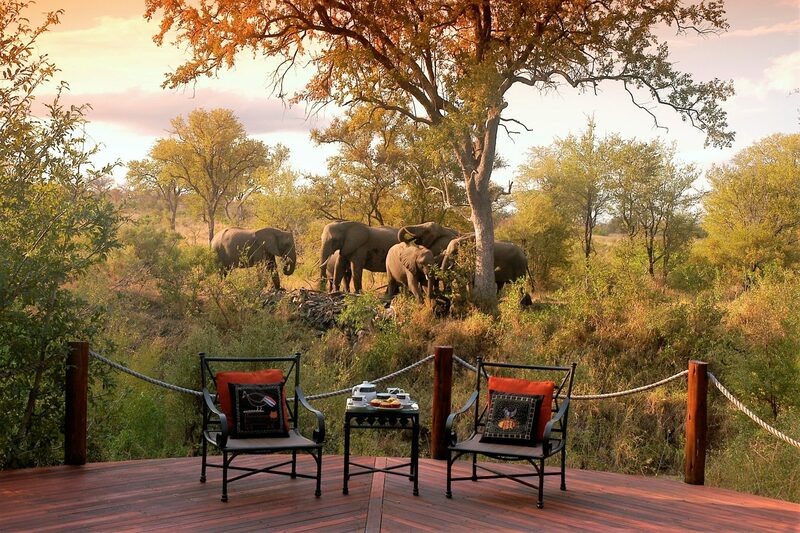 There are tea and coffee stations (butler service is available around the clock). 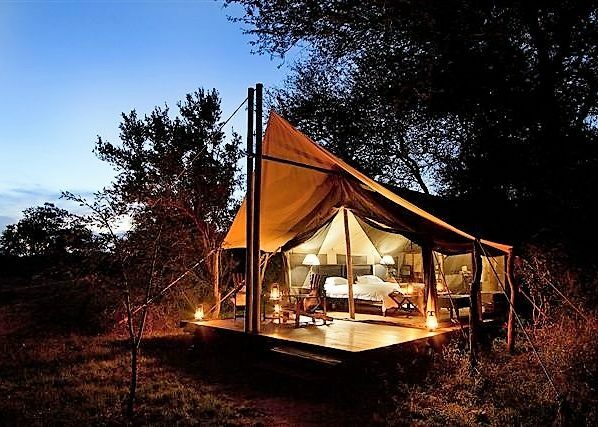 A spectacular central tent completes the turn-of-the-century ambience. Dine as you would have done in the 1900s. 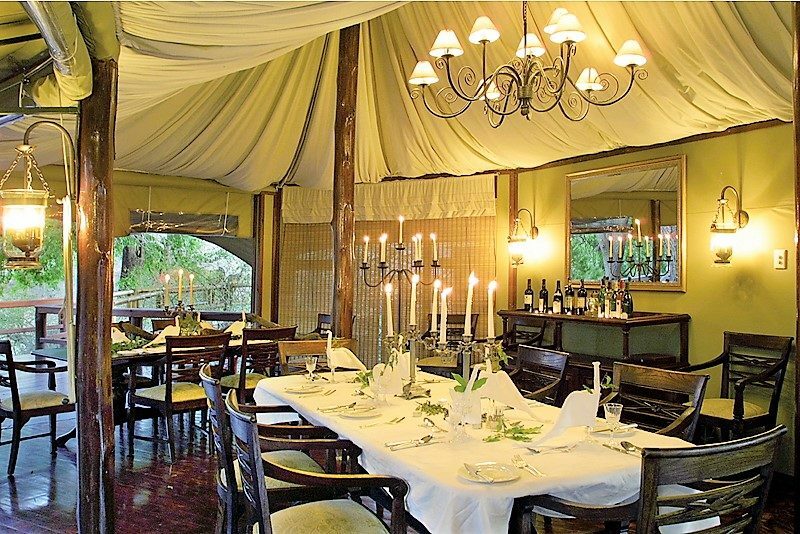 Hamiltons Tented Camp ensures, whatever the occasion, that meals are a classy affair. 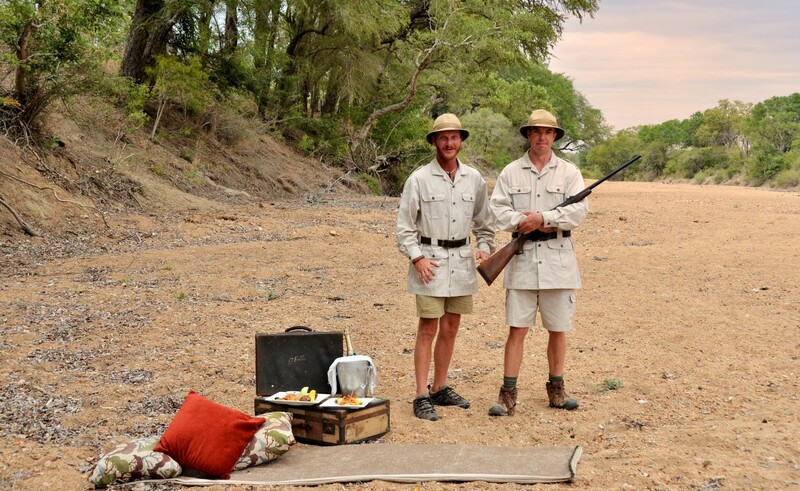 From fine crystal wine glasses to pewter silver water jugs, enjoy traditional dining in spectacular bushveld surroundings. 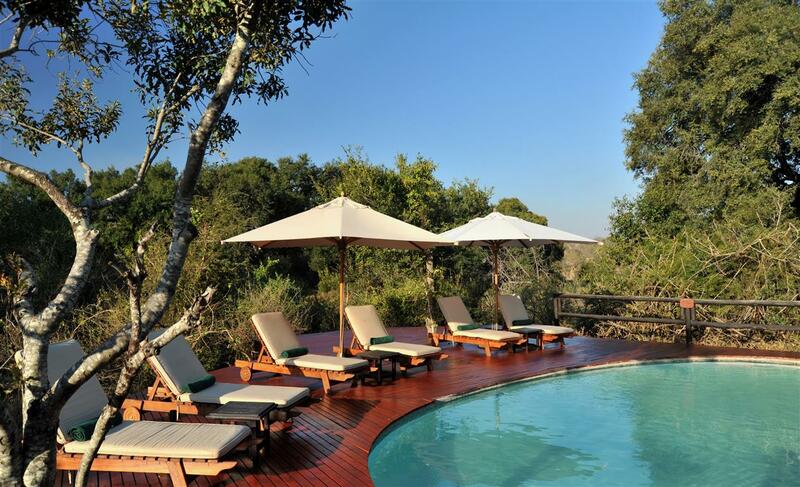 A swimming pool overlooks the surrounding bushveld.